Echocardiogram (echo) is a pain free test that usually takes about 45 minutes to complete. 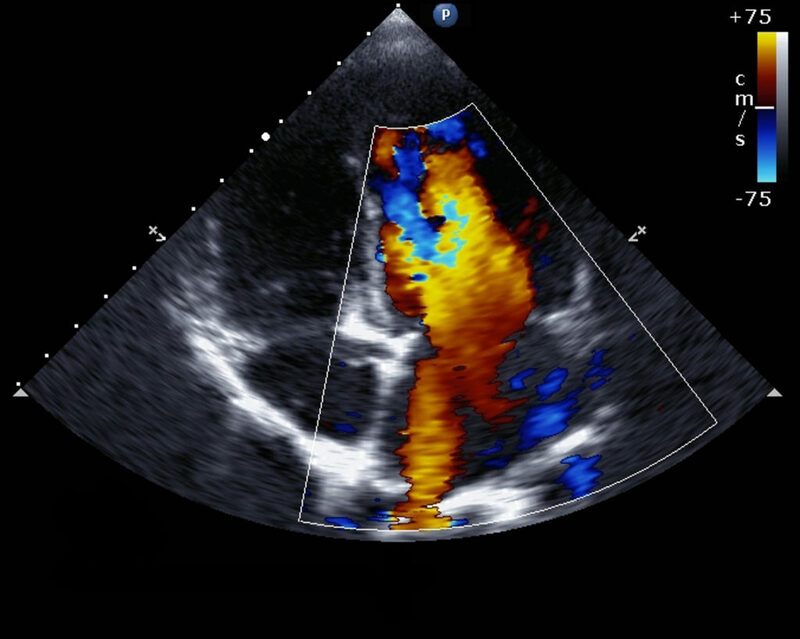 An echocardiogram utilizes high frequency sound waves, or ultrasound, to make pictures of your heart. The exam is also known as echocardiography or diagnostic cardiac ultrasound. In some instances your physician may also order an EKG. An EKG is a pain free test that records the heart’s electrical activity. Patches called electrodes will be attached to your chest to allow an EKG (electrocardiogram) to be done. An echo uses sound waves to create pictures of your heart. It is used to examine the chambers, valves, walls and blood vessels attached to your heart. Our ultrasound technician puts gel on your chest. This allows the sound waves pass through your skin. A probe called a transducer is moved over your chest to take the pictures. This probe creates sound waves that “bounce off” your heart and “echo” back to the probe. Your technician may ask you to hold your breath briefly to get the best picture possible. The sound waves are change into pictures and recorded so your doctor can review them and prepare a report. Request an appointment online or call our office to schedule your exam. Patient paperwork is available online for you to complete prior to your visit. Some insurance carriers require preauthorization for this exam. If required we can assist your doctor with this process. 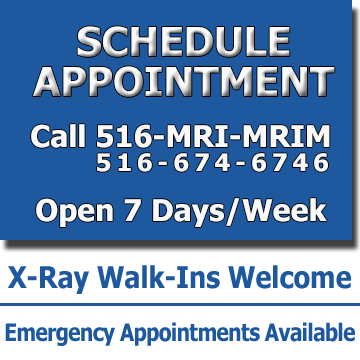 Please call our staff at 516-MRI-MRIM if you have any questions prior to your scheduled exam.